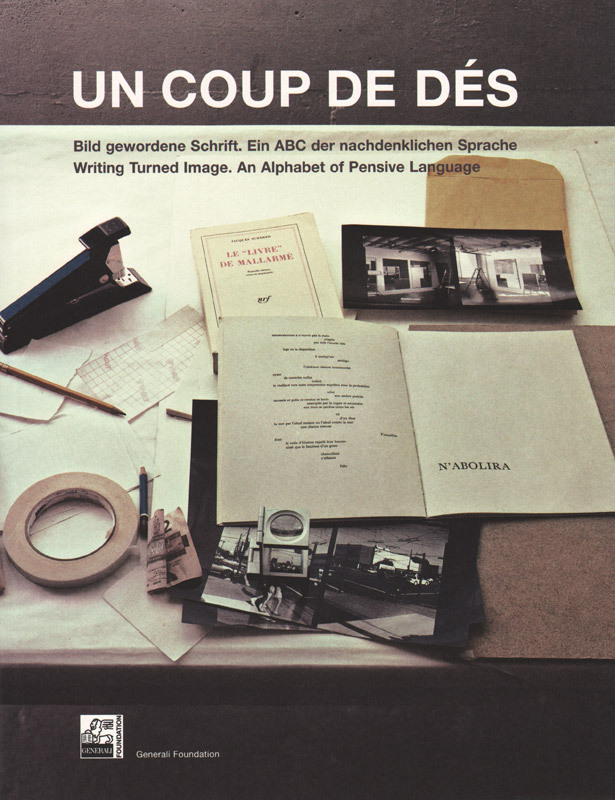 Walther König — Textfield, Inc.
Nearly three decades after its first printing, Book as Artwork 1960-1972 remains a widely-cited landmark in the critical literature on artists’ books. 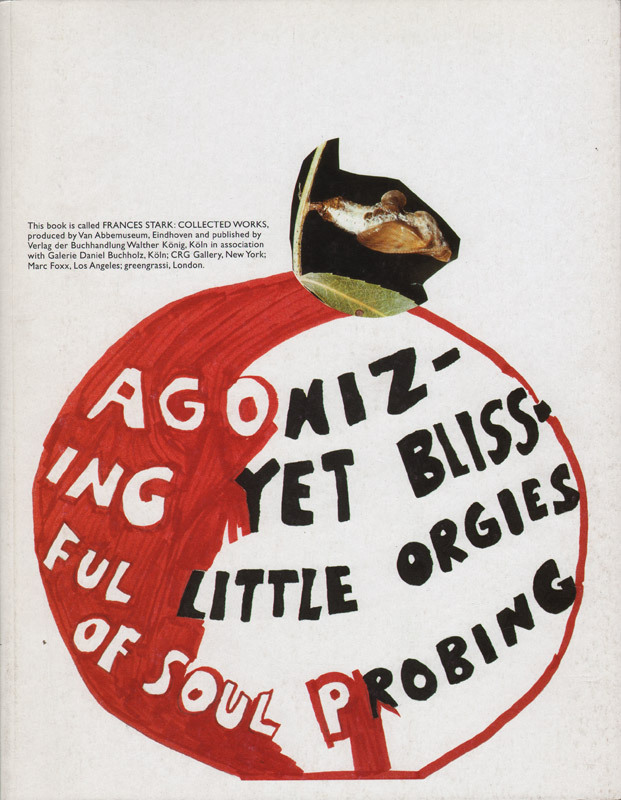 Penned by the critic and curator Germano Celant to accompany an exhibition at Nigel Greenwood Gallery in London, it was the first critical consideration of the artist’s book. 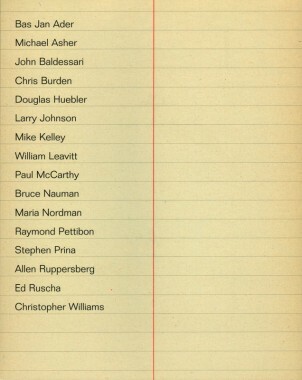 A bibliography lists over 300 historic artist-produced publications from this golden age of the medium. The book is a medium that requires no visual display, other than to be read, and the active mental participation of the reader. The book imposes no information system but the printed image and the word; it is a complete entity in which both public and private documents are reproduced. 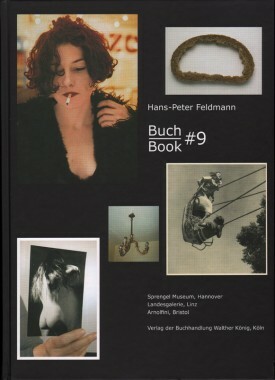 The book is a collection of photographs, writings, and ideas — it is a product of thought and of imagination. It is a result of concrete activities, and serves to document, and to offer information as the means and the material of art. It is considered an object of study and of testimony and does not appear esoteric or unreal, but fits into the daily communications system without any aesthetic or artistic pretension. It is only another space… and can therefore be considered an art work. 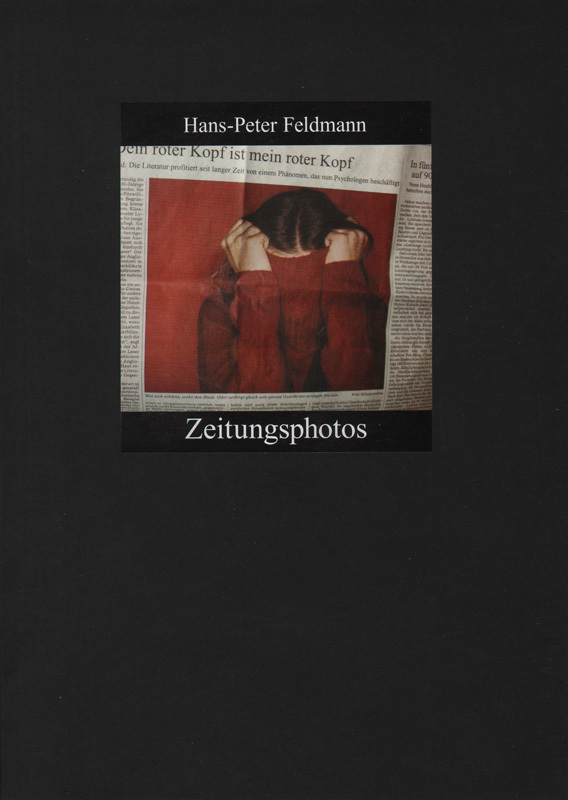 Hans-Peter Feldmann’s idiosyncratic field research investigates the momentum of human perception and the processing of images. This tight collection includes found images of an erupting volcano, a red-eyed ape, a competitive swimmer and celebrity shoes, among others–all taken from journalistic sources. The Great Persuader by Astrid Wege; How Far We’ve Come From The River, a conversation between Bennett Simpson and Stephen Prina. 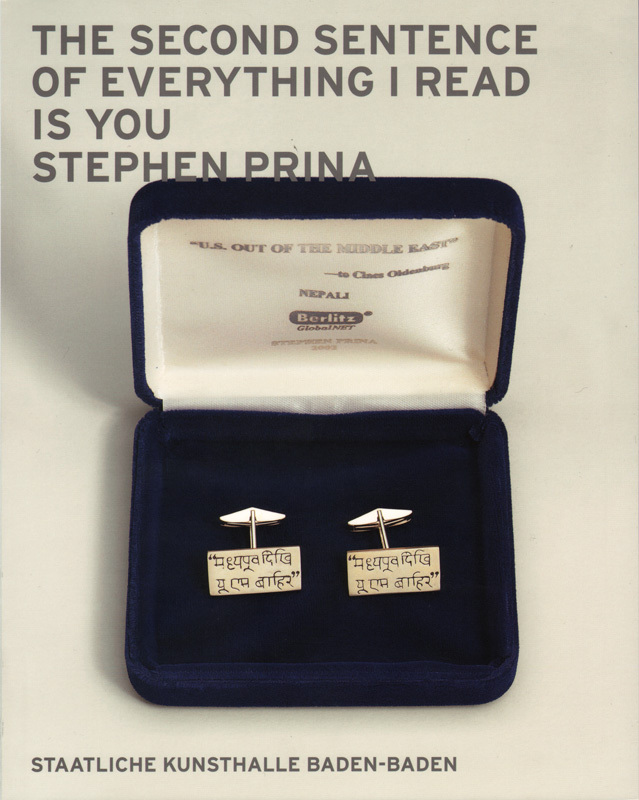 Describing Conceptual artist and musician Stephen Prina’s work in 2004, the Harvard Gazette wrote, “Prina’s artwork is full of unsuspected surprises, secret compartments that pop open to release compressed bundles of meaning or coiling strands of narrative.” His work at the 2008 Whitney Biennial, for example, was conceived as “a traveling spectacle — a mini-Broadway-musical-on-the-road or circus,” according to the artist. 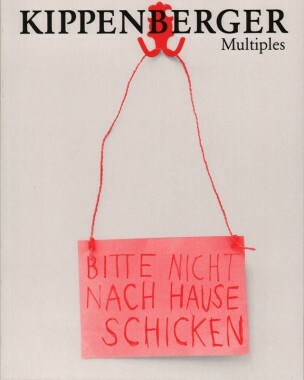 This concise retrospective volume presents work from 1979 to 2008, as well as installation views of Prina’s recent one-person exhibition at the Staatliche Kunsthalle Baden-Baden in Germany. Since the 1960s, Los Angeles has been a hub for groundbreaking art. This slim volume features work by Bas Jan Ader, Michael Asher, John Baldessari, Chris Burden, Douglas Huebler, Larry Johnson, Mike Kelley, William Leavitt, Paul McCarthy, Bruce Nauman, Maria Nordman, Raymond Pettibon, Stephen Prina, Allen Ruppersberg, Ed Ruscha and Christopher Williams. 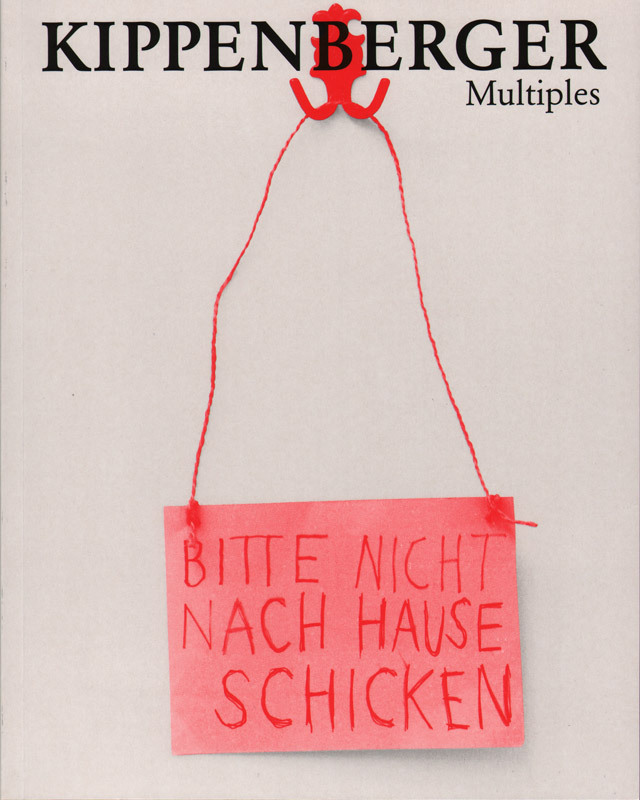 This latest reference work on Kippenberger catalogues all of the multiples produced between 1982 and 1997, documented by title, year, format, motive, edition, signature, and production. Here you will find many hard-to-describe works, including Mirror Babies, ELITE ‘88, Upside Down And Turning Me, Disco Bombs, and Kippen Seltzer. 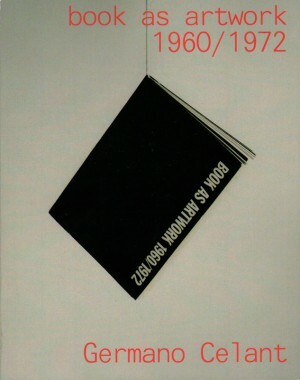 This monograph on Richard Hawkins is published on the occasion of his first institutional overview exhibition with works from 1993 to now: starting with his collages from the 1990s — intriguing because they show how a powerful artwork can originate from very few visual means – right up to his recent dolls houses transformed into brothels that herald another completely new direction in Hawkins heterogeneous oeuvre. In his work Hawkins looks both critically and appreciatively at social, cultural and historical phenomena, mixing these with autobiographical motives to create a multiform body of work linked by countless internal references in ideas, material and style. These formal and internal links resonate throughout the whole book as components of themes that range from male desire, gender issues and pop star idolization to the struggle of mixedrace Native Americans or the function of hermaphrodite statuary in the Roman era. 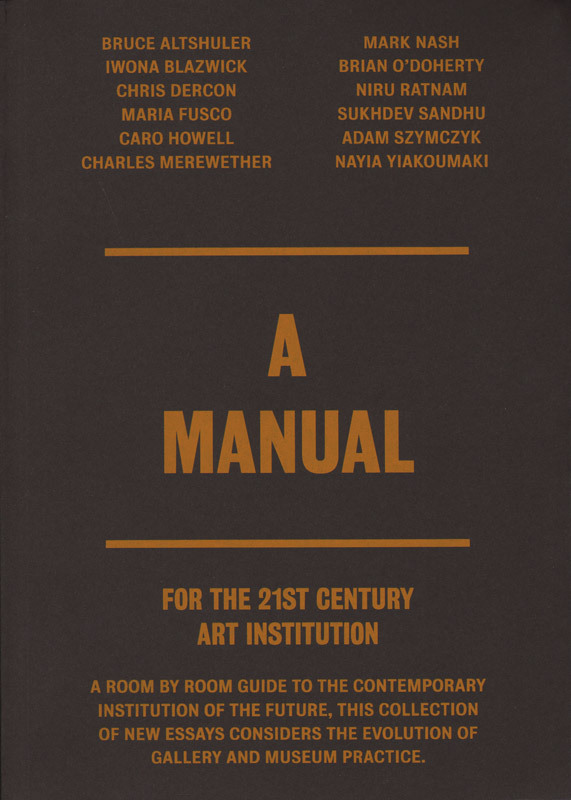 A Manual For the 21st Century Art Institution invites 12 writers — artists, academics, curators and gallery and museum directors—to assess the present trajectory of arts institutions by explicating various issues, each of which is associated with an imaginary room. Readers journey from the reception to the roof terrace via rooms dedicated to temporary exhibitions, site-specific commissions and collections displays, taking in the bookshop, café, auditorium and education spaces along the way. Bruce Altshuler, Iwona Blazwick, Chris Dercon, Maria Fusco, Caro Howell, Charles Merewether, Mark Nash, Brian O’Doherty, Niru Ratnam, Sukhdev Sandhu, Adam Szymczyk and Nayia Yiakoumaki are our guides to this inviting theater. 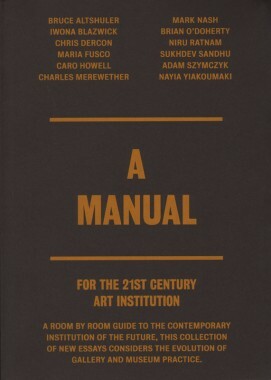 The result is an indispensable handbook for art professionals, students and anyone curious about today’s art world. The Los Angeles-based artist and art writer Frances Stark has gathered an international cult following for her prolific prose and her smart, honest and intimate artwork. This engaging artist’s book is conceived as a companion piece to Stark’s Collected Writings 1993–2003, fashioning itself as a graphic counterpart that draws from the artist’s paintings, collages, drawings, videos, poetry and more, from 1993 to the present. Through provocative and diaristic text notes printed alongside Stark’s sometimes humorous, often self-scrutinizing images, The Collected Works addresses the paradox of reproducing visual art that is essentially non-photogenic by nature — because of its tactility, detail or scale. 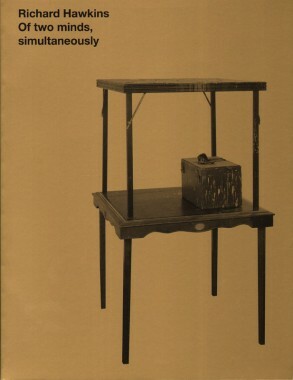 The book formally addresses how verbiage flows in and out of the work(s), and leaves no space for the legitimizing language of the critic or curator. Neither a typical catalogue nor monograph, it pushes for a third form, a new art work constructed from existing pieces. For artist Wolfgang Tillmans, portraiture is a collaborative process between photographer and accomplice. 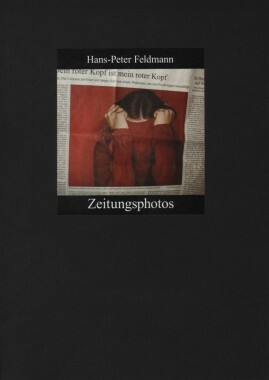 While Tillmans’ photographs are often referred to as casual, they are actually the result of a carefully constructed process of engagement with his models. Each sitter, be they a world-famous rock star or a family member, projects both vulnerability and dignity. 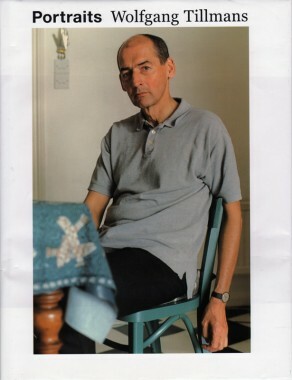 Presented here are a selection of some of the best of these portraits, taken between 1988 to 2001, and chosen by Tillmans himself. 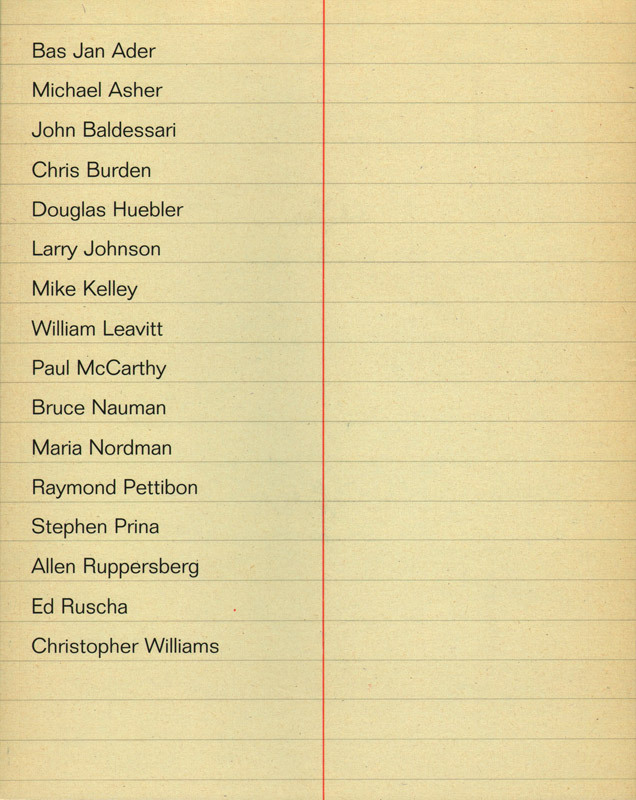 Subjects include filmmaker John Waters, architect Rem Koolhaas, musicians Moby and Michael Stipe, actresses Irm Hermann and Chloë Sevigny, as well as the artist’s family and friends. In her essay “Writing Turned Image. 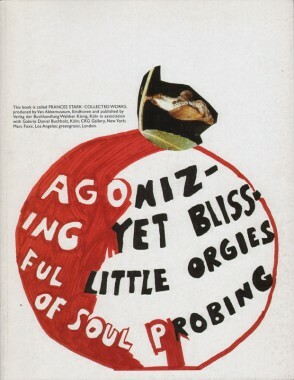 An Alphabet of Pensive Language,” Sabine Folie writes, “An idea…explored in Stéphane Mallarmé’s Un coup de dés (A roll of the dice) of 1897 has in the twentieth century become an integral part of the poetological and, more generally, the avant-gardist vocabulary: the idea of unmasking language as a convention whose purpose it is to discipline the individual and to subject it to a regulated system of capitalist exploitation as well as to guarantee orientation in the world… Writing was released from the textual ensemble of the book and integrated into the flow of its media — as a disturbance, a deconstruction of meaning.” The ideas of Symbolist poet and galvanizing nineteenth-century intellectual Stéphane Mallarmé are discussed in this text-heavy volume in relation to works by Robert Barry, Lothar Baumgarten, Marcel Broodthaers, Theresa Hak Kyung Cha and Rodney Graham, among others. 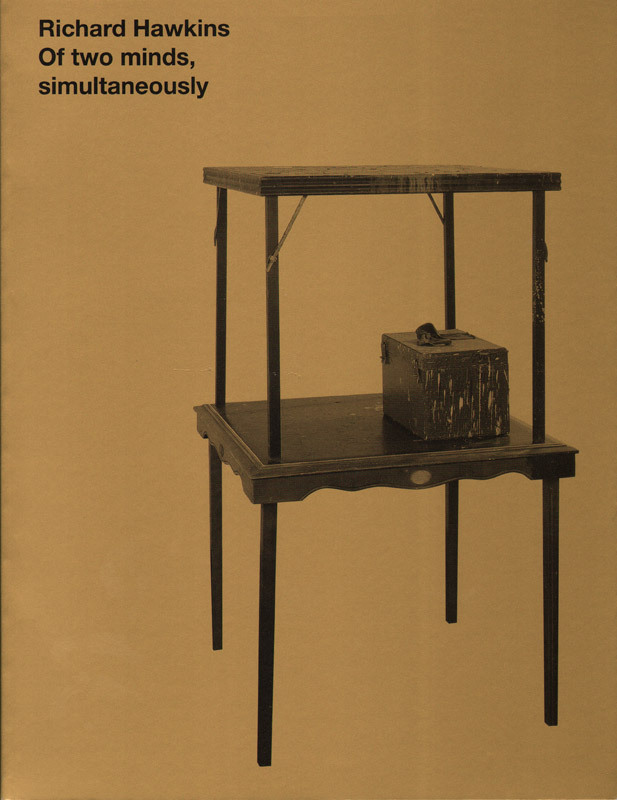 Scholarly essays by Sabine Folie, Anna Sigridur Arnar, Jacques Rancière, Gabriele Mackert and Michael Newman accompany a generous selection of images by each of the artists.